Bali is an Indonesian province and is located in the most western part of the Lesser Sunda Islands with the capital city named Denpasar. Located to the east of Java and west of Lombok, this province includes the island of Bali and several smaller neighboring islands, notably Nusa Penida, Nusa Lembongan and Nusa Ceningan. Bali is a major tourist destination in Indonesia, which has experienced an increase in the number of tourists since the 1980s. 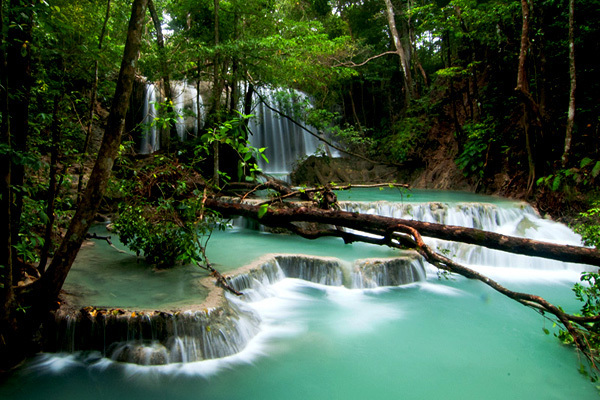 Bali has become one of the most favorite places to visit during the honeymoon. 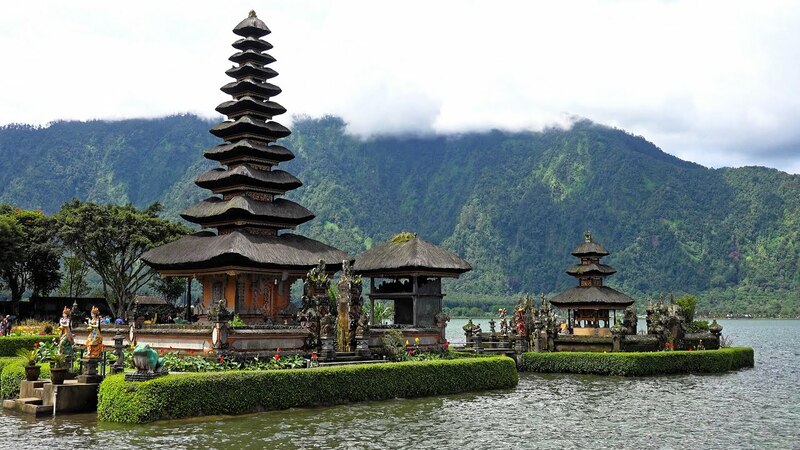 Even though it is crowded most of the year, Bali is always ranked as the best tourist spot in the world. With rows of private beaches, exotic forests and alluring volcanoes, Bali ranks not only in the top honeymoon destinations in Indonesia but also among the best in the world too. The Special Region of Yogyakarta is an autonomous region at the provincial level in southern Java. It borders the Indian Ocean in the south and also shares all borders with the province of Central Java. 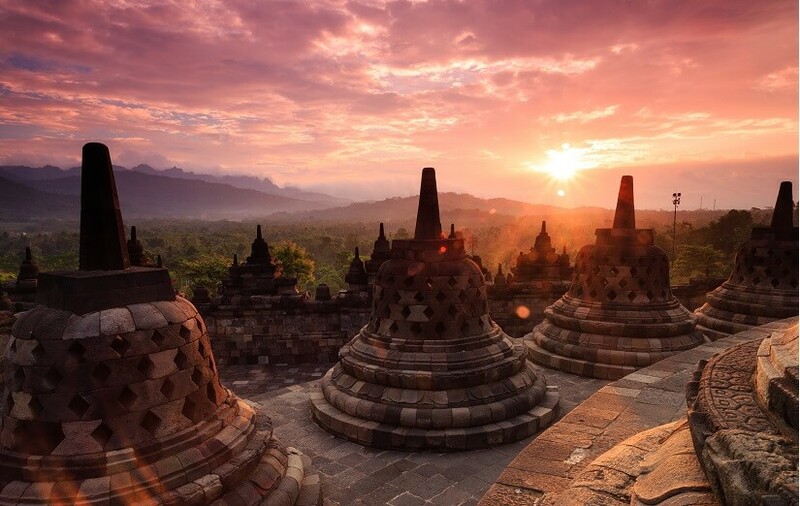 Yogyakarta is led directly by the Sultanate of Yogyakarta, this region is the only monarchy that is fully approved by the Indonesian government. For those of you who like culture, Yogyakarta is a pleasant place. This small paradise for lovebirds is interesting with interesting cultural stories that have been preserved since centuries ago, and the beauty of the scenery that will make you and your partner interesting in amazement. Don’t forget to Kaliurang to capture many romantic photos with your partner. Moyo is an island in the province of West Nusa Tenggara, Indonesia. The island is located off the north coast of Sumbawa Island and has an area of 349 km2. Moyo Island is located in Sumbawa Regency in the province of Nusa Tenggara, north of Sumbawa. Moyo Island has an area of 32,044 hectares, about 8 ° south of the equator. Most of the island is uninhabited and unknown to most tourists. With a population of around 1000 people spread across 6 villages, the population of Moyo Island mostly lives from fisheries and agriculture. For those of you who are nature lovers, Moyo Island presents a Marine Reserve with unspoiled coral reefs and national parks that have unique species of animals. Vacationing on Moyo Island will certainly provide a different experience in you and your partner’s romantic vacation. 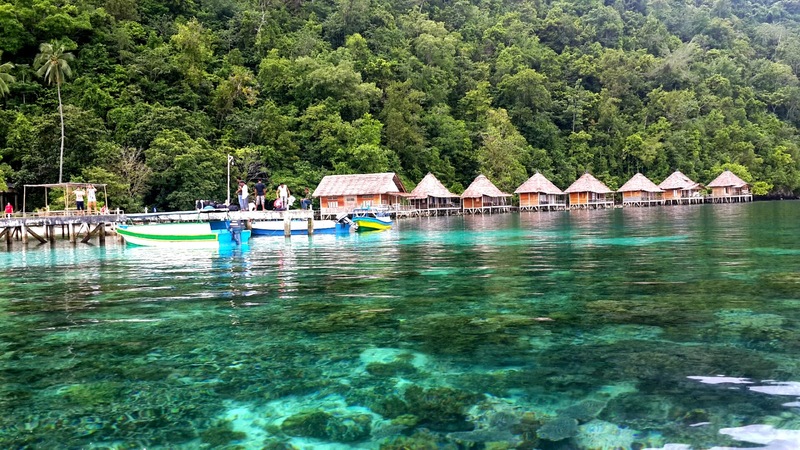 Ora Beach is a beach located on Seram Island, North Seram sub-district, Central Maluku, Maluku, Indonesia. The beach located at the west end of Sawai bay is next to the village of Saleman and the village of Sawai, on the edge of the forest of Manusela National Park. Ora Beach has the characteristics of a white sand beach with very clear and calm air with a wealth of coral reefs, fish and a variety of other marine biotas. Ora Beach and Sawai village are tourist attractions in Sawai bay, which can attract tourists from home and abroad each year. Ora Beach has a resort that offers accommodation on the beach. While in the village of Sawai there are tourist huts that are among the residential areas that are also floating on the beach. Various tourist activities that can be done on Ora beach between other natural attractions, water tourism, snorkeling, diving, culinary tours, and exploring caves. Mount Bromo or in the Indonesian Language is called Gunung Bromo), is an active volcano and part of the Tengger massif, in East Java, Indonesia. With an altitude of 2,329 meters (7,641 feet), the peak of Gunung Bromo surpasses the highest peak of the massif but is one of the most famous. The volcano belongs to Bromo Tengger Semeru National Park. The name Bromo comes from the Javanese pronunciation of Brahma, the Hindu god of creation. You and your partner still have a few months to prepare themselves before a vacation in Indonesia. You and your partner must prepare from swimsuits to language. Some people in Indonesia can speak English even though it is limited but it would be nice if you and your partner can also speak Indonesian so that the holidays are easier. 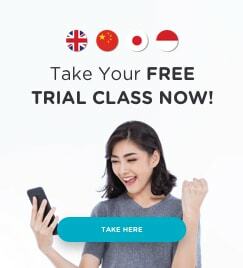 You can take an Indonesian language course online at Cakap to help you learn more easily, efficiently and affordably.